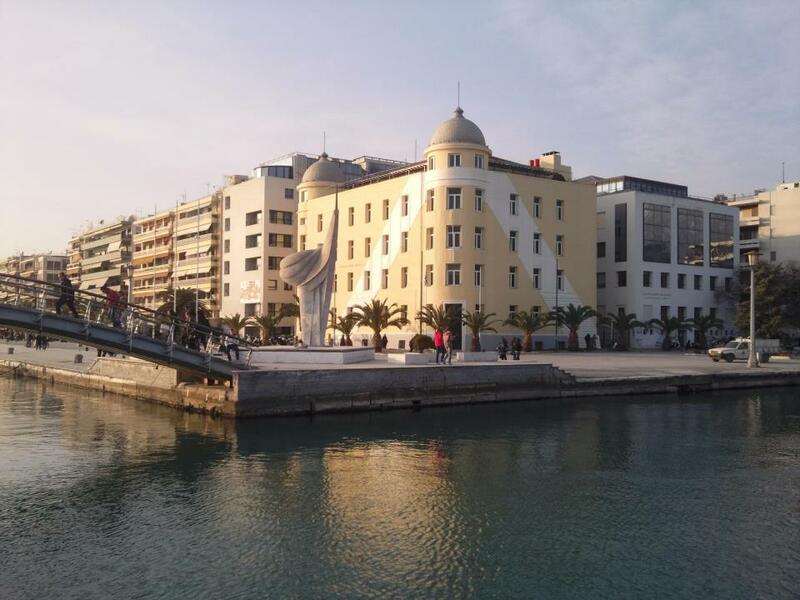 The Mare Nostrum project’s first workshop, titled “The Input of Local Knowledge” – to be hosted by the University of Thessaly in Volos, Greece on July 23-25 – will focus on applying Integrated Coastal Zone Management (ICZM) across national borders, as well as on laying down the methodology ahead of the upcoming case studies. “After sharing information and data on national level in Haifa, it is now time to do the same on local level,” said workshop coordinator Prof. Ioannis Papatheocharis of the University of Thessaly, referring to the project’s opening conference in Haifa in early March. Those preparing case studies will present their study areas on the first day of the workshop, and sketch out a preliminary analytical presentation of each area. This will include environmental, socio-economic and demographic data, and legal and institutional factors, as well as existing ICZM policies and instruments, obstacles to their implementation and a brief survey of local stakeholders involved in ICZM in each study area. This will inform discussion on the overall methodology of the case studies illustrating existing practices and impediments to implementation. 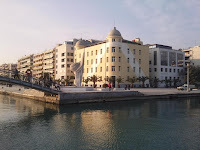 Case studies will include Alexandroupolis, Greece; Aqaba, Jordan; the Grand Harbour Area in Malta; Haifa, Israel; Kavala, Greece; the Marine environment of East Macedonia and Thrace in Greece; and Valencia Port Area in Spain. Topical case studies focusing on a specific aspect over a wider geographical region include one on Public Participation in ICZM in Israel, and another on the Regional Framework on Spatial Planning of East Macedonia and Thrace. A key aspect of the workshop will be to examine how the proximity of national borders hinders implementation of ICZM on the ground, and how ICZM might be more successfully implemented on the supra-national level. On the second day of the three-day event bringing together partners from around the Mediterranean basin, Mare Nostrum initiator and coordinator Prof. Rachelle Alterman will present the project’s first report, “Platform of Existing Knowledge on the Implementation Gap in Coastline Management”, and lead discussion on its content. The report – to be published on the Mare Nostrum website and in print – will critically evaluate current knowledge on international and national/regional ICZM initiatives and instruments, and will preliminarily assess their applicability to the various Mediterranean legal-institutional contexts, modes of governance and cultural specificities. Concluding the workshop, there will be discussion of the Mare Nostrum project’s administration and communications, and a detailed presentation on the legal and institutional framework of ICZM as practiced in Greece, given by Prof. Elias Beriatos, Prof. Harry Coccosis, Prof. Paschalis Arvanitidis and Evangelia Balla. Mare Nostrum brings together representatives from 11 partners: the Technion – Israel Institute of Technology, the University of Thessaly, the Democritus University of Thrace, the municipalities of Kavala and Alexandroupolis in Greece and Haifa in Israel, the Society for the Protection of Nature in Israel, Port Institute for Studies and Cooperation of the Valencia Region (FEPORTS), Amman Center for Peace and Development, Integrated Resources Management Co Ltd. (IRMCo) and Interteam Content Services. Experts from Italy, Turkey and elsewhere will advise the team.